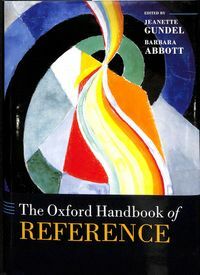 This volume examines the meaning of scalar modifiers - expressions such as more than, a bit, and much - from the standpoint of the interface between semantics and pragmatics. In natural language, scalar expressions such as comparatives, intensifiers, and minimizers are used for measuring an object or event at a semantic level. However, cross-linguistically scalar modifiers can often be used to express a range of subjective feelings or discourse pragmatic information at the level of conventional implicature (CI). 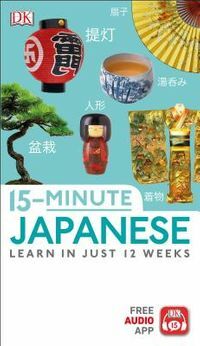 For example, in English more than anything can signal the degree of importance of the given utterance, and in Japanese the minimizer chotto 'a bit' can weaken the degree of imposition of the speech act. 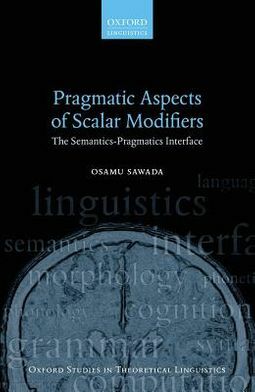 In this book, Osamu Sawada draws on data from Japanese and a range of other languages to explore the dual-use phenomenon of scalar modifiers: he claims that although semantic scalar meanings and CI scalar meanings are logically different, the relationship between the two makes it crucial to examine them both together.The volume provides a new perspective on the semantic-pragmatics interface, and will be of interest to researchers and students of Japanese linguistics, semantics and pragmatics, and theoretical linguistics more generally.